s.korea: Lim Globalizing Asia (2007)The negative impacts of top-down economic globalization have shown us that the structural adjustment programs end with social dissolution, political decay, and economic stagnation. Given this, this article suggests, tentatively, an alternative development paradigm for Globalizing Asia: the “stakeholder model” of capitalism. This model highlights the critical role of NGOs in committing themselves to the organized interests of the peoples public goods. 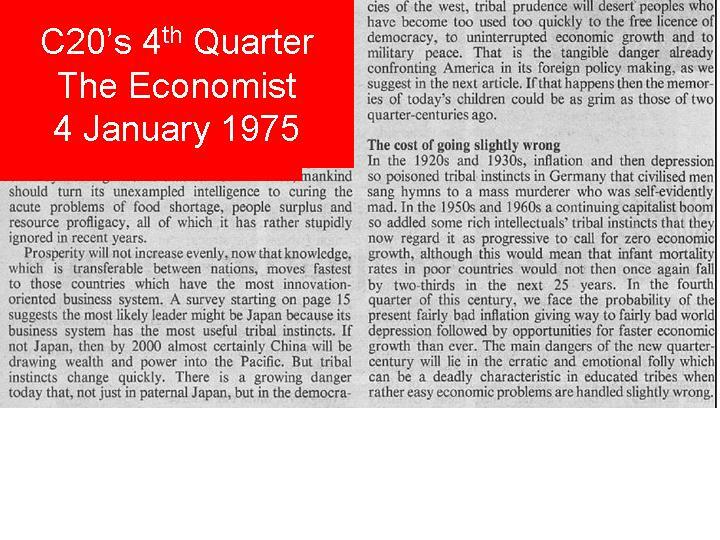 :More than thirty years ago, Norman Macrae (1975), who was then the deputy editor of the Economist, talked about the coming of the “Pacific Century.” According to him, the world had gone through the “British Century” (1775-1875), the “American Century” (1875-1975), and now was entering the “Pacific Century” (1975-2075?). Asia was seen as a newly rising leader in the international political and economic system. Its extraordinary vitality has forced development scholars and practitioners to “ReOrient” the history of capitalist development in the region.